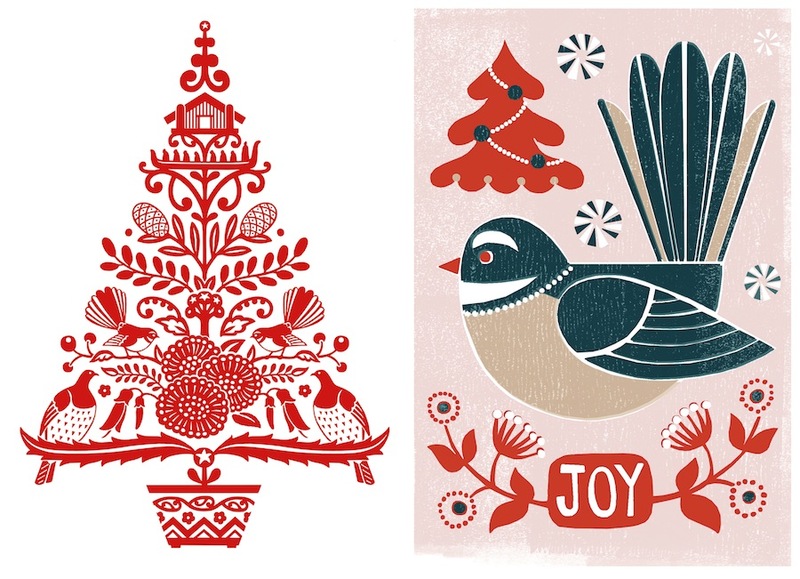 Live Wires NZ Ltd have dug through the Christmas archives and printed four designs as note cards in two handy packs. 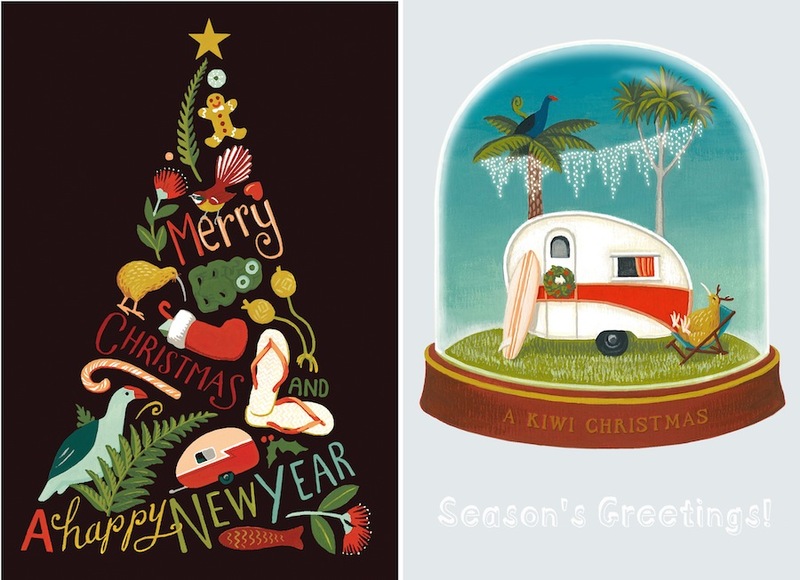 Designed by Wolfkamp & Stone, the New Zealand Christmas note card (or ‘notelet’) packs are welcome addition to the Live Wires Christmas range. Each pack contains eight cards and matching envelopes inside a folded envelope box pack. The notelet packs are published by LIVE WIRES NZ LTD. You can contact them for all wholesale orders or to find a retailer near you. As a guide they are sold in smaller design stores, not the major book retailers.